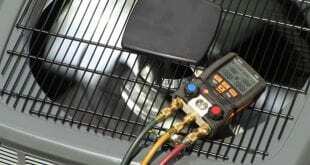 Refrigerant leak alternatives seem to be the question of the day for many home owners. 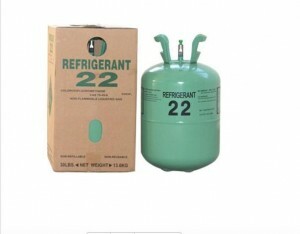 Refrigerants leaks especially R-22 HCFC refrigerants are a bigger issue then having no cool air in your home. 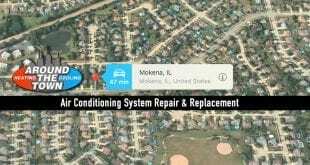 Refrigerant leaks, why does this happen to my air conditioning system? 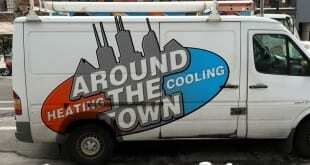 Good question, Refrigerant leaks can occur by friction of copper and aluminum, or copper and metal rubbing together. 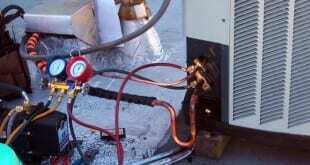 During normal operation of an air conditioning system Refrigerant is pumped through the copper piping. This occurs when the compressor is running and this creates a slight vibration. Another source of vibration that can cause pinhole Refrigerant leaks is when the blower motor of the furnace or air handler is running. Any time metal on metal vibrates to one another the odds of metal fatigue is greater. 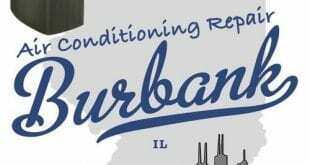 Other sources of Refrigerant leaks occurring are a faulty brazes or in Chicago where pressure relief valves were mandatory on the older central air conditioning systems and the valve pops off releasing Refrigerant to the atmosphere. 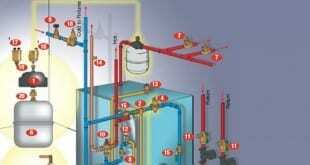 The pressure relief valve pops of due to failure of the valve or because of super high head pressure. 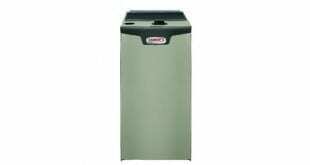 Super high head pressure can be caused by a dirty and clogged condenser (outside unit). Failing condenser fan motor can cause high head pressure. 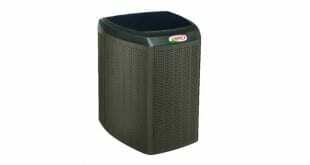 Clogged evaporator coil and or clogged furnace filter. These last 2 causes are unlikely but we have seen it. 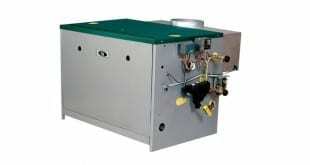 Then of course extreme heat can cause pressure relief valves to pop off releasing refrigerant to the atmosphere. 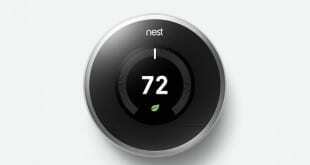 When the temperatures outdoors are in the 80’s or 90” at ground level, imagine what they are on high rise apartments and condos? The black roofs and the blaring sun changes the temperatures on the roofs by at least 10 to 15 degrees on any giving day. This heat variance causes high head pressures that can cause pressure relief valves to pop off losing Refrigerant to the atmosphere. There are no simple solutions because all solutions cost a good amount of money. But some Refrigerant leak alternatives and solutions are less expensive than others, for example; Injecting easy seal stop leak verses hunting down the leak and fixing it. Hunting down leaks can be costly and there is no guarantee. Easy seal stop leak is the way to go, especially for your older ac systems. Our success rate for easy seal stop leak has been 90% and we offer a one year warranty. Call for details. 312-243-9896.